That would be fine by me! Ik ready for some night fishing too. 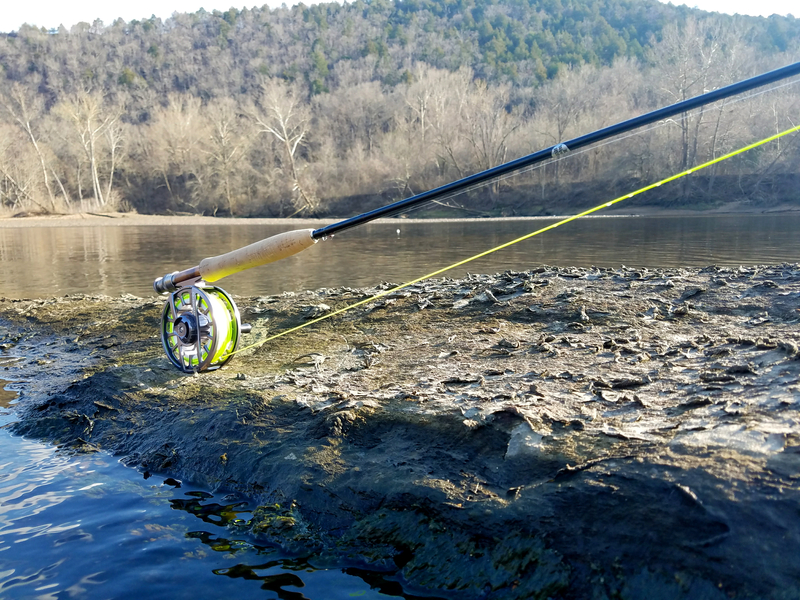 Welcome to Ozark Anglers Forum! Nice video. Thanks for the information! I've been hearing that some heavyset rainbows are feeding right now... I need to get down there and catch some! Interesting. Thanks for the update! Do you have a link on how to tie this pattern? Looks deadly. Thanks for the update. Hopefully we can land a few this weekend through the tough conditions. Wow, tough goings. going to try at night once they shut off the water and see how hungry the fish are then. Just checking in with you guys to see if anybody has been getting out. Planning on fishing this weekend and hopefully will have some updates myself! I agree. There's got to be a reasoning behind the popularity of these EP style flies though. Only one way to find out.. I will test in a little over a month. Hello new a little about myself. Beautiful fish pics. you've had some good luck! Welcome to the forums. Tying some baitfish for trip to FL. Happy with the shape but I can't figure out how to get eyes on them without squishing the head in..